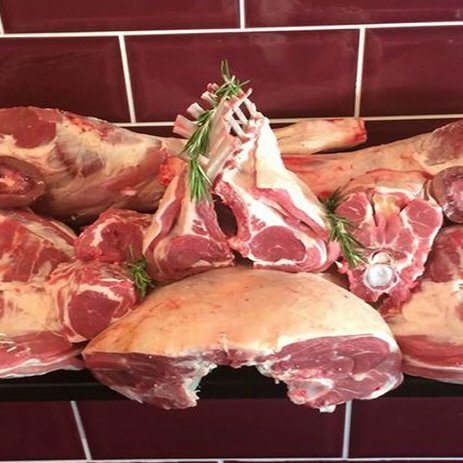 Order Salt Marsh Spring Lamb for Easter. Rack of Lamb. Leg of Lamb. Shoulder of Lamb. Established in 1950, James Elliott Butchers is a well established, family owned business, situated on the bustling Essex Road, Islington. 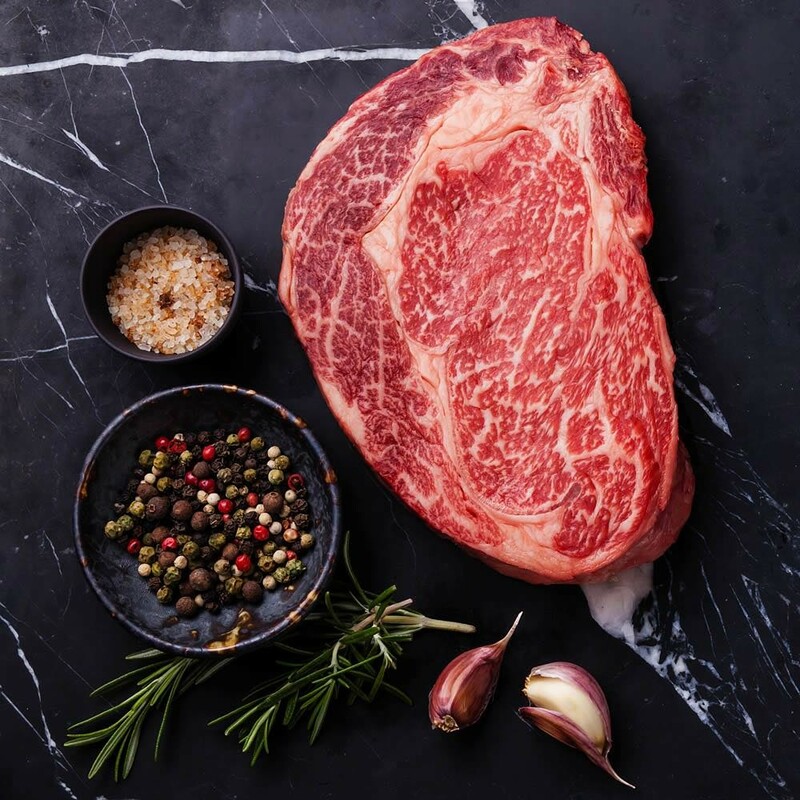 We at Elliotts, pride ourselves on providing an honest, expert service, driven by the passion and skill of our butchers.We present unmatched superiority when it comes to produce and knowledge throughout the local area and further afield. 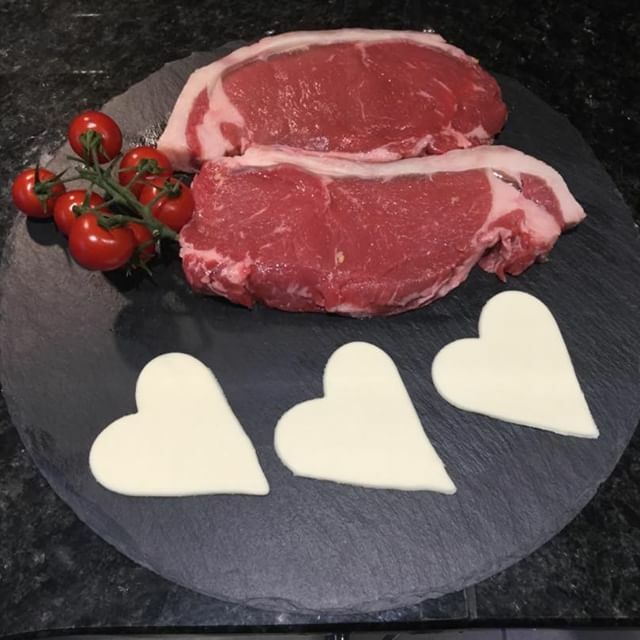 We offer traditional meat cuts but also facilitate bespoke requests. With a vast array of free-range beef, pork, lamb and poultry, no requirement is too big for our experts. Our fresh meat is British, ethically reared and traceable from British farms….and did we forget to mention, the best you will ever taste. 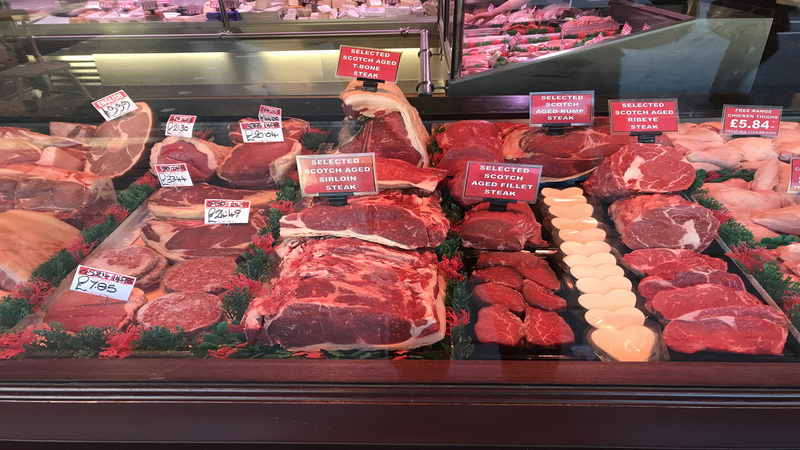 With our expert and friendly team, and our exceptional customer service – look no further than James Elliott Butchers for all your butchery wants and wishes. We also have a large range of English cheeses and home cooked ham with a large display of Cottage Delight condiments. Ask Diane on the cheese counter to taste any cheese and ham to ensure you like before you buy. Don’t forget to try our Award Winning Sausages and Burgers. You will not be disappointed. Website designed by Billericay Web Services and maintained by BWSIT.